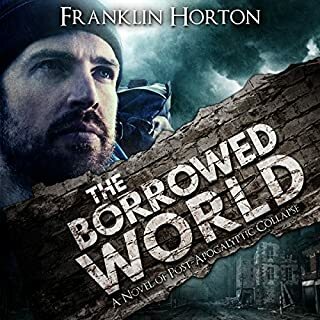 Franklin Horton's Borrowed World Series has been a best seller in the categories of Post-Apocalyptic and Dystopian Science Fiction. He has been interviewed extensively for podcasts and for print media on the topic of preparedness. 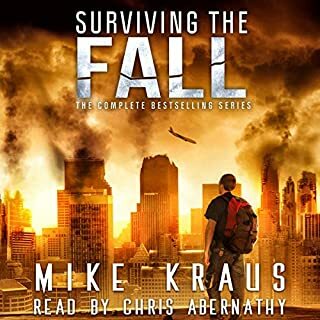 The series is noted for its realistic portrayal of how average Americans might be affected by societal collapse. 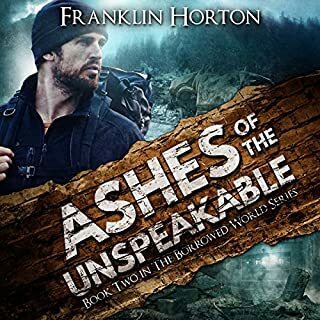 Franklin Horton's first books in a series have never disappointed me and always makes me want more. 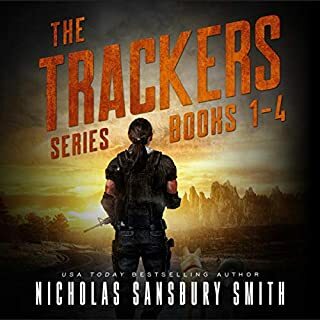 The first book in the series was great with an interesting plot though set in a typical context. Each successive book seems to have dulled the edge more and more. Still, it's a serviceable SHTF series. 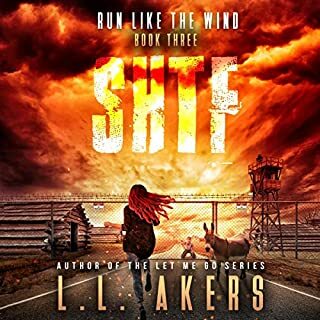 If you haven't yet read the first book and enjoy this genre, go get it. If you've read the books prior to this, you can pass on this without missing anything. Narration was excellent and Kevin Pierce does a terrific job as he has in the previous volumes. WOW WOW WOW WOW WOW WOW WOW!!! I NEED MORE!!!!!!! 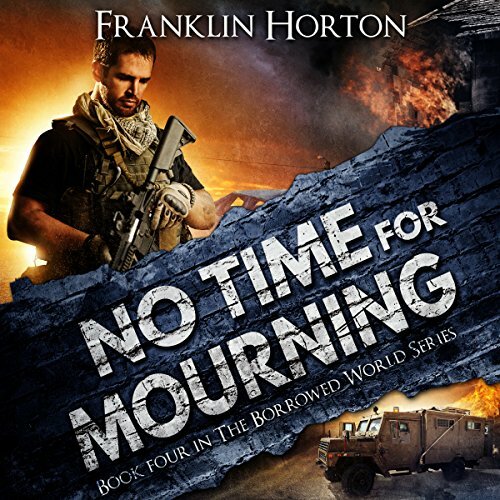 What did you love best about No Time for Mourning? Holy Moly..his was an exciting one!!! I loved it all...JIm and his group are bad a$$ baby...what a great series this is!! What other book might you compare No Time for Mourning to and why? 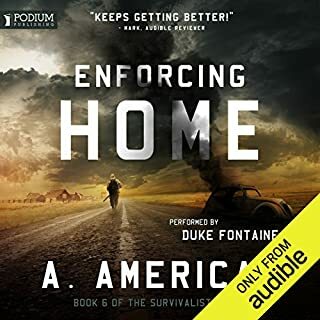 It's a prepper series...and I have listened to a ton of them...but this one is the best out of them all...its accurate..it teaches me stuff...and the characters are really good!! Randy at the end...she is one brave lady man!! Just as I suspected, and this always happens in end of the world situations...the people that are trying to survive become your enemy! 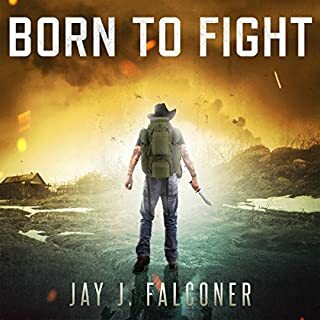 JIm and his friends are doing there best to survive and protect each other...there is a lot of violence in this book...and our group was in grave danger! I was very proud of Randy, she has really came a long way, she is one tough lady and I can not wait to see where this series goes next!!! HIGHLY RECOMMEND! LOVED EVERY MINUTE OF IT! WELL WORTH YOUR TIME AND A CREDIT....JUST ONE CLICK IT NOW...AND THANK ME LATER!!!! 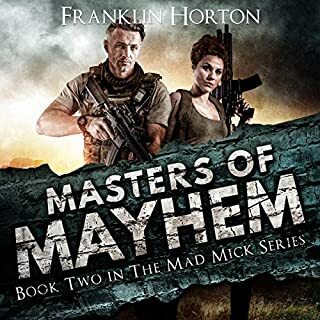 There are a lot of great authors out there but Franklin is a cut above. Flows well and leaves you sitting on the edge of your seat. This book series is absolutely remarkable. 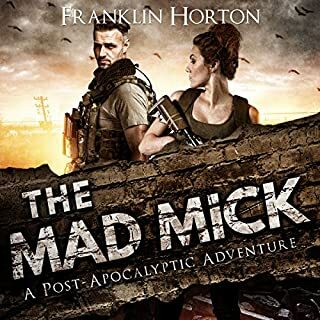 Franklin Horton is a genius writer. 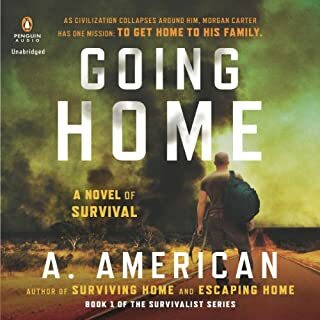 This book series being the most realistic apocalyptic situation to happen. When anyone asks for a book to read I always recommend this series. 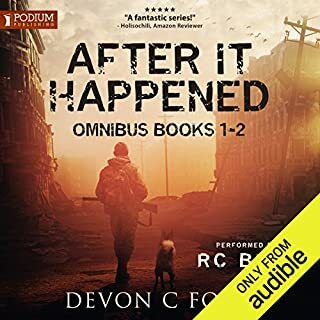 Excellent story and great narration. 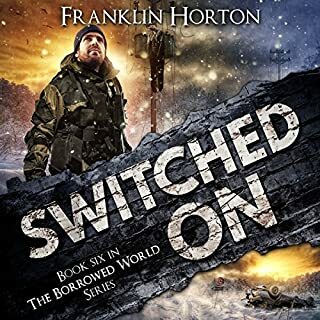 Really enjoyed the fourth installment in the Borrowed World Series. Mr. Horton continued to develop the characters and introduces new situations that continue to keep me wanting more. His ability to give the reader an emotional attachment to the characters really makes these books stand out. Can't wait for the next one! 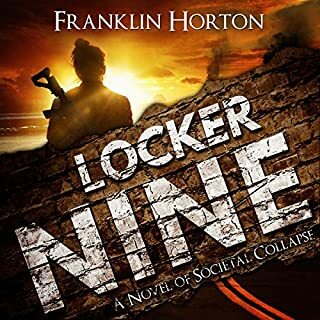 Franklin Horton surprises me with each book he puts out. This book shows his depth by pulling the listener deep inside the characters emotional being. 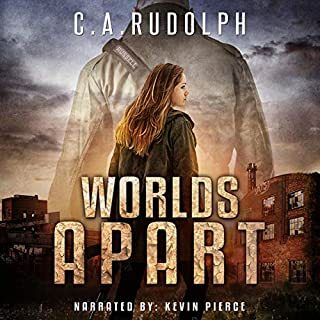 Combined with the grand storytelling ability of Kevin Pierce I felt the characters fears, loss. anger and joy. 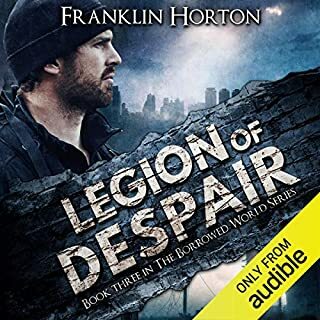 Franklin Horton has quickly became one of my favorite authors . Edge of your seat entertainment!!! Another peeked into the lives of Jim, Gary and Randy and their families. On the edge of your seat type excitement which makes me crave the next book. Great real life seires ! We like to think that the hearts of men are good, but everything changes in desperate times! Kevin Pierce is great! No problem finishing it in 3 days! 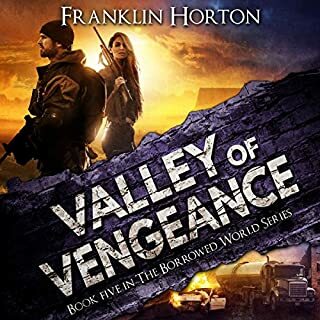 A great continuation of the Saga in The Valley! 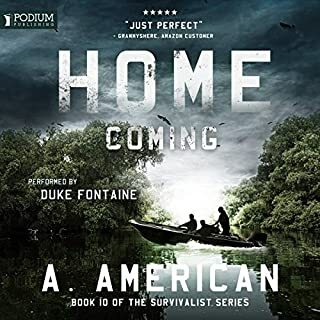 Where does No Time for Mourning rank among all the audiobooks you’ve listened to so far? No fatalities to the main characters, not ready for any of them to die off although I thought it was about to happen a couple of times. Jim, because of his dedication to his family and the no non-sense approach he has to doing whatever it takes regardless of how hard it may be. I laughed out loud several times during some of the conversations between Randi, Lloyd and Buddy. However, my most extreme outburst of laughter was after Gary made his shot and the exchange between him and Jim...not going to elaborate and give it away...LMAO!!! Just love Mr Horton's ability to make me laugh and then cry within 15 minutes of each other, which also has to do with Kevin's tremendous gift of narration. Definitely one of the top five combos of author & narrator in the business! To an excellent series. 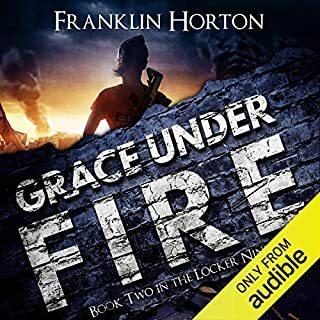 I highly recommend this combination of Pierce and Horton. Thank god I had a long drive because I couldn't have stopped listening even if I had wanted to.